Just in time for Christmas, a new project proposal called Mylyn Reviews was posted. 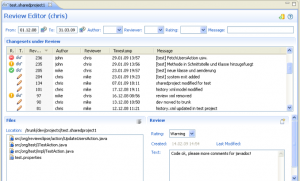 Mylyn Reviews aims to take the work done in the ReviewClipse project and mend its notion of code reviews to Mylyn tasks. Mik Kersten and I will be mentoring the project as it moves and begins its new life at Eclipse. I’m personally very excited to see this project coming to Eclipse and evolving. 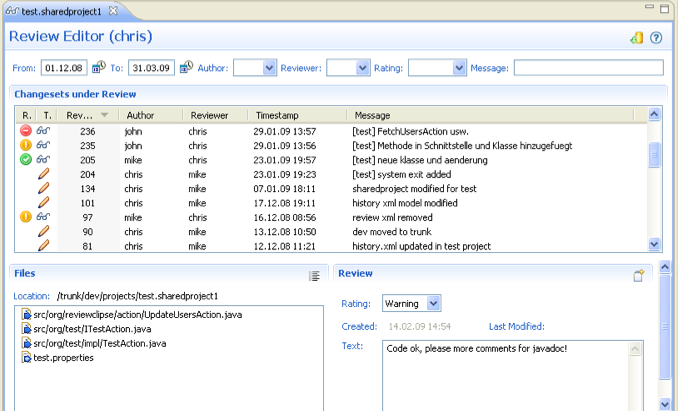 I see a future where code reviews are integrated into Eclipse as easy as Mylyn tasks are.